The Canadian Orthopaedic Foundation is pleased to announce that Dr. Cecil Rorabeck has accepted the role of Foundation Patron. Dr. Rorabeck lends his support to the COF in its ongoing efforts to greatly enhance its research program, while maintaining excellence in its education and patient care programs. Dr. Rorabeck began his medical career with an M.D. from Western University in London, Ontario in 1968. He went on to complete his orthopaedic surgical training at the University of Toronto. 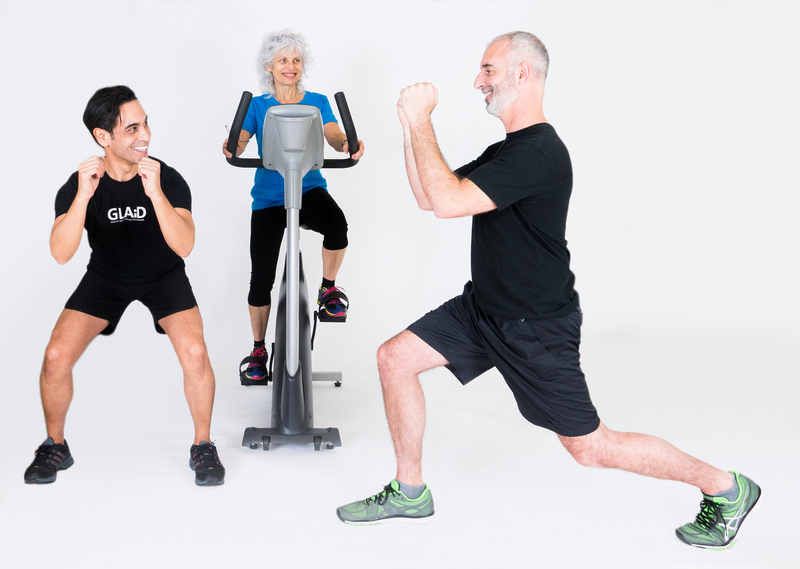 He practiced joint replacement surgery at London Health Sciences Centre for 30 years before moving on to Interim Chief Executive Officer and Scientific Director of the Robarts Research Institute. A well-known humanitarian, Dr. Rorabeck started the Canadian chapter of Operation Walk — a not-for-profit, volunteer medical service organization. With this organization he travelled annually to Guatemala with a team of health care professionals to offer free hip and knee replacements to locals and train South American resident-volunteers. 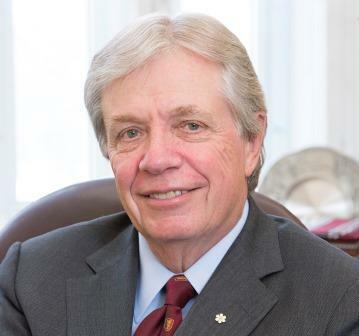 Dr. Rorabeck was appointed an officer of the Order of Canada in 2012 for advancing orthopaedic medicine and became president of the Royal College of Physicians and Surgeons of Canada in 2013. An avid volunteer, Dr. Rorabeck chaired the Canadian Medical Hall of Fame in London, and served as a governor of the Stratford Shakespeare Festival. He has been a strong supporter of the Canadian Orthopaedic Foundation for many years, joining the Board of Directors in the 1989 and serving as President from 1994 – 1998. He played a key role in implementing the London area Hip Hip Hooray! fundraising event and in helping to establish the COF’s Canadian Orthopaedic Research Legacy (CORL) program. “The Canadian Orthopaedic Foundation funds impressive research projects and provides direct support to our orthopaedic patient community. I’m sure others will want to join me in supporting the Foundation,” says Dr. Rorabeck. Dr. Cecil Rorabeck is the Foundation’s third Patron. He takes over from Dr. Marvin Tile, Professor of Surgery (Emeritus), University of Toronto, and Orthopaedic Surgeon, Sunnybrook HS. Dr. Tile is a world authority on orthopaedic trauma, and in particular the treatment of pelvic fractures. He received numerous awards for his work including the Queen Elizabeth 2nd Golden Jubilee Medal, and the prestigious Order of Canada. The Foundation’s first Patron was Dr. Robert Salter, a pioneer in the field of pediatric orthopaedic surgery and cartilage research. His textbook of orthopaedic surgery is used throughout the world. Among his many other awards and honours, Dr. Salter was invested as an officer of the Order of Canada in 1977 and promoted to Companion in 1997.